Slush is planning to add Coinjoin functionality to Trezor. satoshi labs (maker of trezor wallet) controls 5% of the lightning network capacity. Hail to the king! Get a trezor and control your keys, so you will be ready when lightning use is widespread and bitcoin's value has gone up by another order of magnitude. Satoshi labs is killing it. Control of private keys is the backbone of bitcon's value proposition, and they and other hardware wallet manufacturer's make it easy. 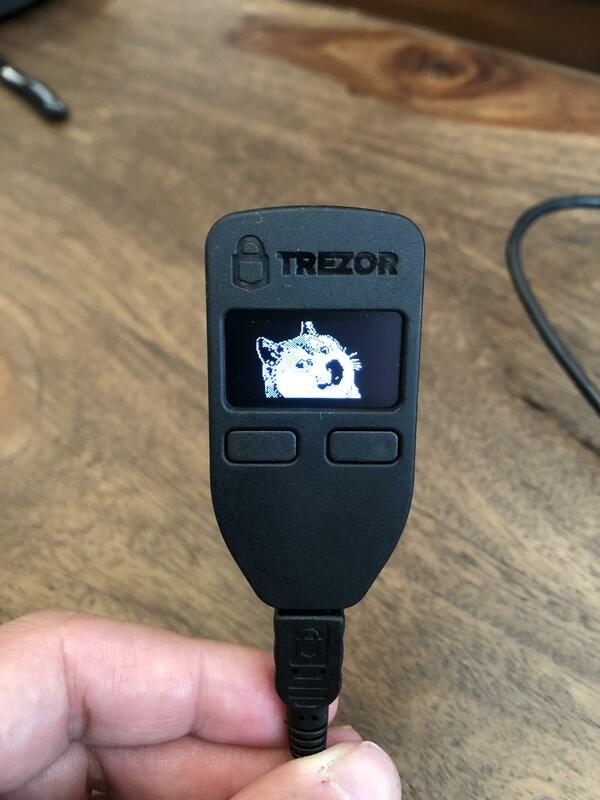 But trezor was first and best, so hail to the king!